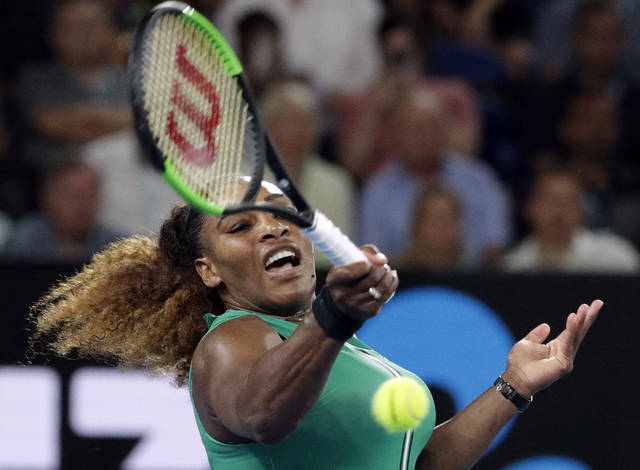 MELBOURNE, Australia (AP) — Serena Williams’ next Australian Open opponent, 18-year-old Dayana Yastremska, feels as if she saw Saturday’s matchup coming a decade ago. 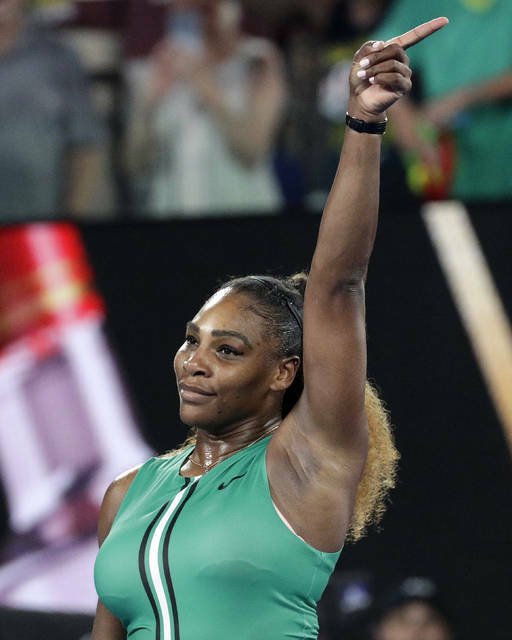 She tells the story of being at home in Ukraine at the age of 8 and watching on TV as Williams — whom she calls “a legend” — fell behind in a Grand Slam match. That was, understandably, distressing to the little fan. Dayana, who’d been taking tennis lessons since she was 4 1/2, decided Williams could use some help. That’ll happen in the third round at Melbourne Park — in what’ll be only the fourth Slam match for the 57th-ranked Yastremska, who trains at Justine Henin’s tennis academy in Belgium. Yastremska’s two wins this week are her first at this level and they came against 2011 U.S. Open champion Sam Stosur and No. 23 seed Carla Suarez Navarro. It’ll be Slam match No. 379 for the formerly top-ranked Williams, who is 333-45 and already has 23 Grand Slam titles, including seven from the Australian Open alone. Saturday’s match won’t be their first face-to-face encounter, according to Yastremska. “I just say, ‘Hello,’ and ‘You have a great daughter, and I respect you a lot as a person, as a player.’ She told me, ‘Thank you so much. You’re so nice, so sweet,’” Yastremska recounted. Now they’ll share a court with a fourth-round berth at stake. “I always wanted to be like her. But getting older, I realized I have to (have) my own style,” said Yastremska, the junior runner-up at Wimbledon in 2016 and owner of one WTA title.